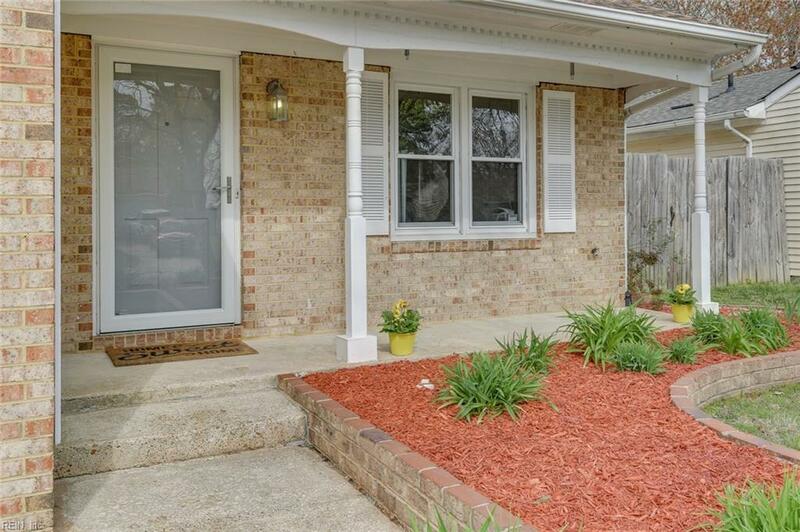 805 Addison Ct, Virginia Beach, VA 23462 (#10251658) :: Abbitt Realty Co. 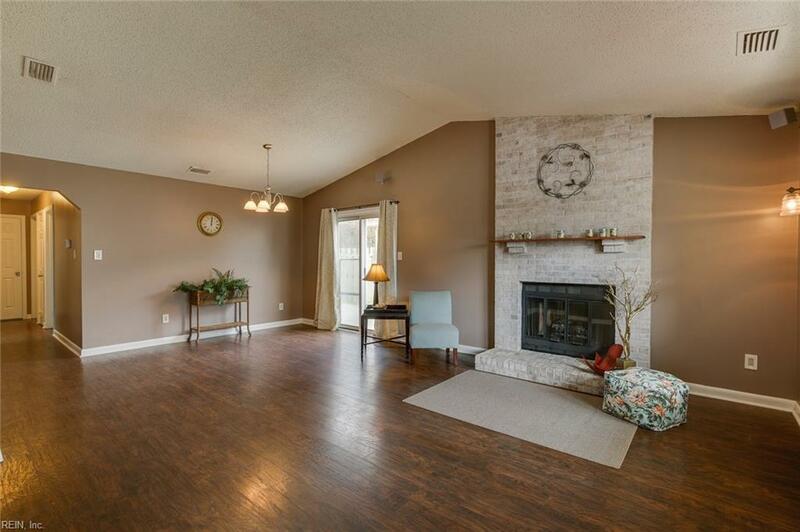 This ADORABLE ranch sits in a cul-de-sac in the back of the neighborhood, providing ample privacy. 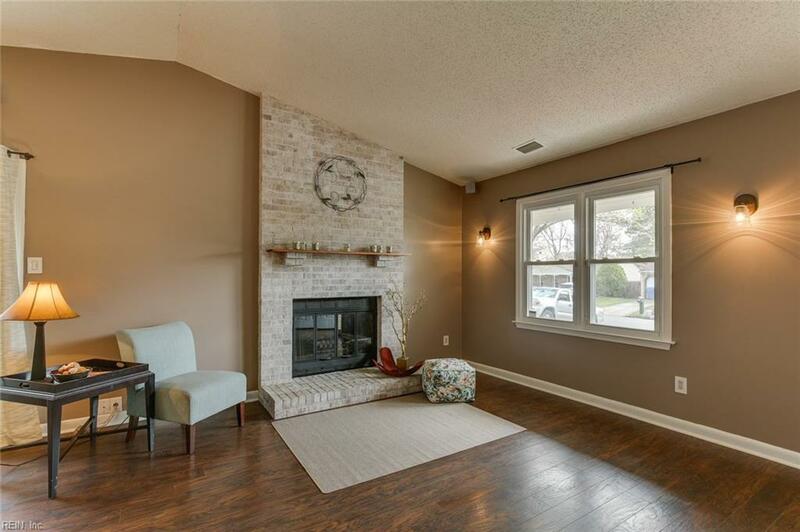 The beautifully converted garage is a perfect 4th bedroom/office/family room and/or playroom! Whatever suits your family's needs! This floor plan is open with great flow into the kitchen from the LR/DR. 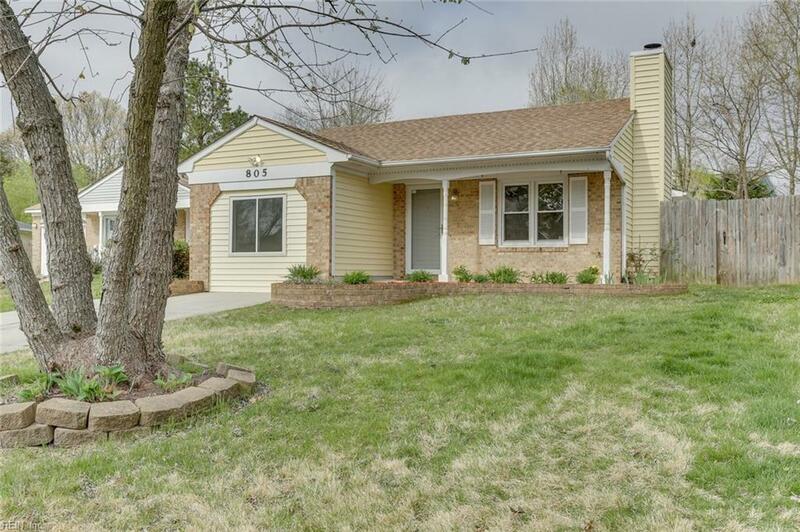 This house is low maintenance and "move in" ready! The roof is less than 3 years old! The community association amenities include a pool, tennis courts, basketball court, playground and clubhouse.